If the customer is always right, these companies may have serious reason for concern. Analytics firm 24/7 Wall St. compiled a list of 12 companies with the worst reputations in the US on Wednesday. The organization's findings analyzed data from Glassdoor employee reviews, responses from the American Customer Satisfaction Index and its own annual customer satisfaction survey. 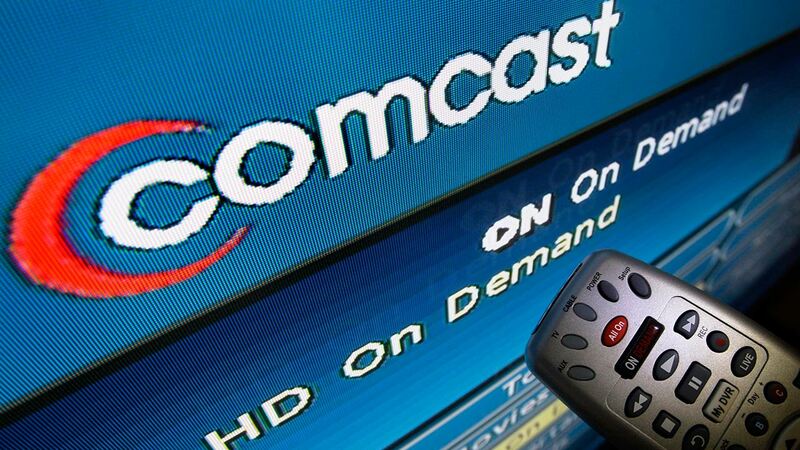 Government regulators have fined Comcast $2.3 million, saying the cable giant has charged customers for products they never ordered, like premium channels or extra cable boxes. The agency said there were "many" complaints about "hours-long and repeated phone calls" to try to fix the problem and claims of "unhelpful or abusive behavior" from customer-service representatives, including calls getting disconnected. The company has been embroiled in a scandal over the cost of its life-saving EpiPen product. It raised the price of a two-pack to $608. By comparison, two EpiPens in 2007 cost $94. Doctors, parents and community members called on Texas Children's and Ben Hospitals to boot McDonald's from its premises due to health concerns. Health professionals cited health concerns during the meeting, especially with one out three children born after the year 2000 expected to develop diabetes. The company famously offers cut rate airfare and little in the way of comfort or customer service. However, other companies are now cutting cost without similarly low airfare without the stigma of poor customer service and irksome fees that former CEO Ben Baldanza championed. Currently, Spirit has the lowest customer satisfaction rating of any airline reviewed by ACSI. Despite stealing Paul Marcarelli, best known for his tagline "Can you hear me now?" from Verizon, Sprint customers report the lowest customer satisfaction of any company in the wireless telephone service industry. In addition, Sprint's service lags behind that of some of its primary competitors. According to a study conducted by mobile performance measurement company Rootmetrics, both Verizon and AT&T reported better overall performance across a range of measures including, speed, reliability, calling and texting, than Sprint in the first half of 2016. Charter, owned by Time Warner Cable, has one of the poorest reputations for customer service of any company in the subscription television service industry. It also scores below average in customer service compared to its competitors in the fixed line telephone industry and internet service industry. Now the second largest cable company in the country, Charter, in a rebranding effort, will continue to serve customers under the name Spectrum. Whether or not the Spectrum brand will continue to provide the poor customer service associated with Charter and Time Warner remains to be seen.